CKUT sound wizard A. Fort is curating If You Got Ears for the month of September. 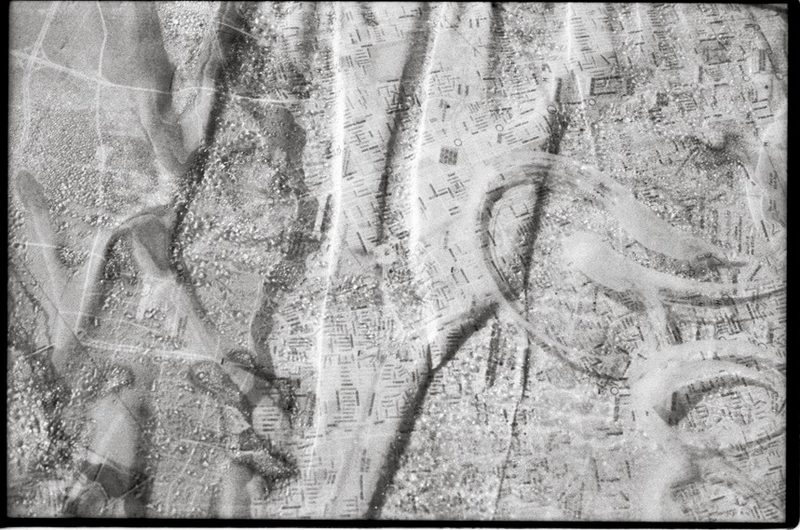 Here’s a hint at what’s in store……. Sometimes it’s hard to talk about certain things. Like how you have days, those days…you know those days that you don’t want to talk about out loud. Maybe. To just anyone. Sometimes it’s easier to listen. This september on If You Got Ears, we’re gonna cover so much distance, to get closer to ourselves. So often that is the beauty of listening: you get exposed to the life around you revealing itself and in turn, something of you gets revealed. This entry was posted in CKUT programming on September 3, 2013 by admin. World: listen to Erin from Feral & Stray talk relocating, forming a band, recording in Montreal, and a preview of her new album. 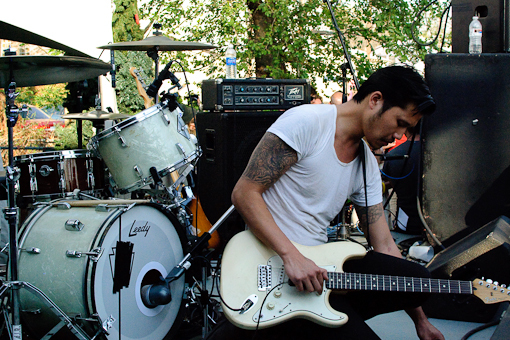 Plus, a down-to-the-wire chat with Dirty Beaches about jumping out of a second-story window to catch a flight. For the locals: Want to see either of these shows? Write library[at]ckut.ca . First come, first serve on these folks. be sure to check the full episode in the archives for the ‘sexually barren 90s’ and the 40th anniversary of hip hop. This entry was posted in CKUT programming on September 3, 2013 by librarian. The Montreal Sessions Goes Pop! 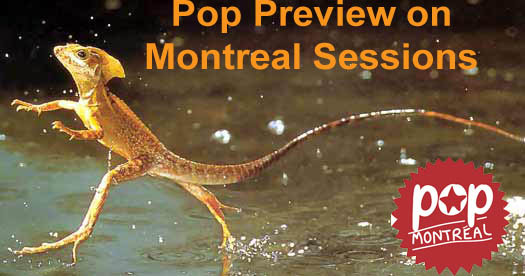 Tune into the Montreal Sessions during September to hear all sorts of audio goodness from the folks at Pop Montreal. Today they’ll be kicking off their residency with a sampling of artists from this year’s festival — no matter where your music taste falls, there’ll be something for everyone. Catch it on the dial in Montreal from 3-5pm, or streaming online at ckut.ca.